Looking For The Best Homemade Window Cleaner Recipe? Homemade cleaning solutions are often less toxic than name brand cleaners. These homemade window cleaner recipes will help keep your home safer. More and more homeowners are turning to natural cleaning solutions and cleaning products for a variety of reasons. Non-commercial, homemade cleaning solutions are often less toxic as well as less expensive. And because they contain fewer chemicals, they are often less harmful to the environment. Since commercial window cleaners can be pricey, homemade cleaners can be much more cost-effective and efficient, especially when cleaning numerous interior and exterior windows. Commercial products also fail to fully clean windows and leave residue behind. Martha Stewart, the queen of DIY, uses a mixture of water and either white vinegar or mild dishwashing liquid to break through the grime on her windows. For your cleanest windows, she recommends that homeowners “brush the exteriors of windows and frames lightly with a soft-bristled counter brush” prior to using the window cleaning solution. This additional step removes dry substances like dirt and pollen that may stick to windows as well. 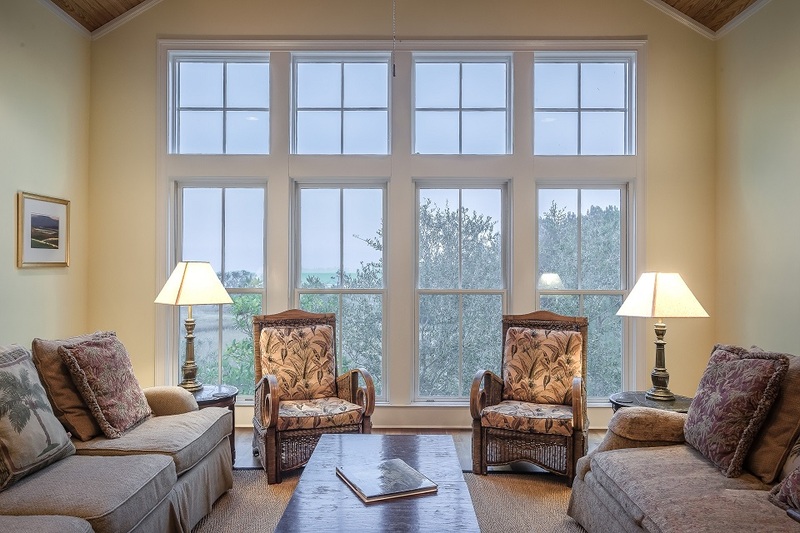 Breaking up the steps may seem tedious, but the extra care will ensure streak-free windows. For a simple, easy time-saver, try this solution from Better Homes and Gardens using distilled water, vinegar, and rubbing alcohol. The impurities of tap water can leave residue on your windows and will keep your windows from shining like they should. Although this solution is quick to put together, make sure to allow the solution to stay on the window for a bit before wiping clean. Also, this solution should not be used in conjunction with other cleaning agents as the vinegar and rubbing alcohols give off strong odors. 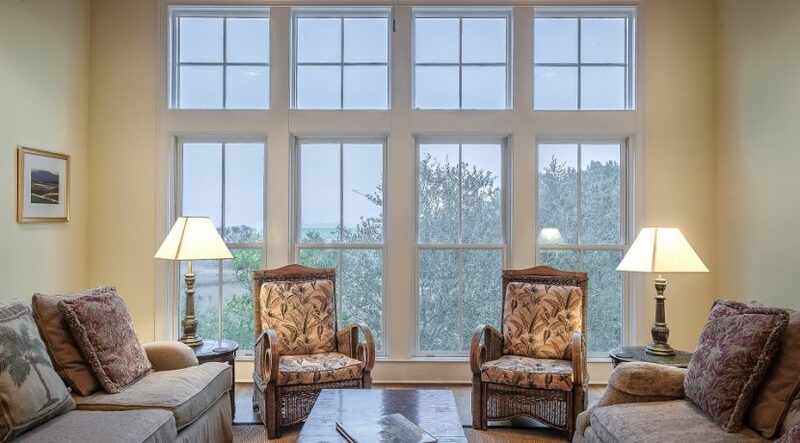 Did you know that cornstarch can help clean your windows without streaks? This recipe from Whole New Mom requires a few more ingredients, but the addition of cornstarch and scented elements can make cleaning a more pleasant experience. Infuse your favorite scent using an essential oil of your choice. Also, the oil and cornstarch work to break up grease and residue from previous window cleanings. No matter which solution you use, be sure to use lint-free cloths and towels when wiping off your windows. Also, stick to glass surfaces when a recipe calls for vinegar. Using a homemade solution can reduce costs and improve the environment around you.